Are you looking for a professional and reliable company where you can rent sound? You are looking for engineers who combine knowledge of sound with feeling for music? Are you looking for a partner that offers creative solutions? 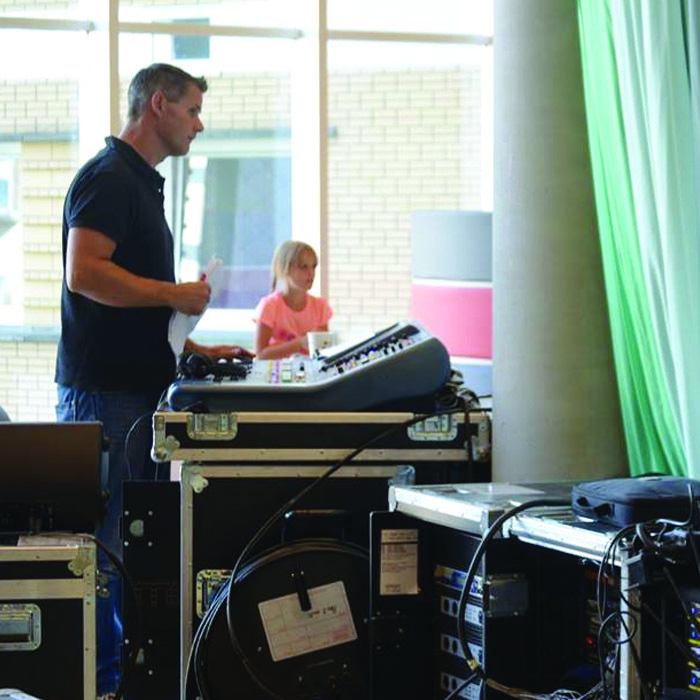 "With over 20 years of experience Kersjes P.A.-Verhuur is a professional and reliable partner for any event where sound is needed ! Quality is our priority. Our people are well trained and have a solution oriented mindset. The key of having a succesfull event is not only to focus on the sound but more important to listen close to your client!"